Yong He – Soy Milk King in Taipei! Traditional Taiwanese breakfast is a bowl of soy milk alongside xiao bing you tiao — small bun, oily stick — an unsweetened cruller inside a flaky bun. We went to one of Taiwan’s most famous shops for this treat, Yong He. Gong Cha – Salty Boba? 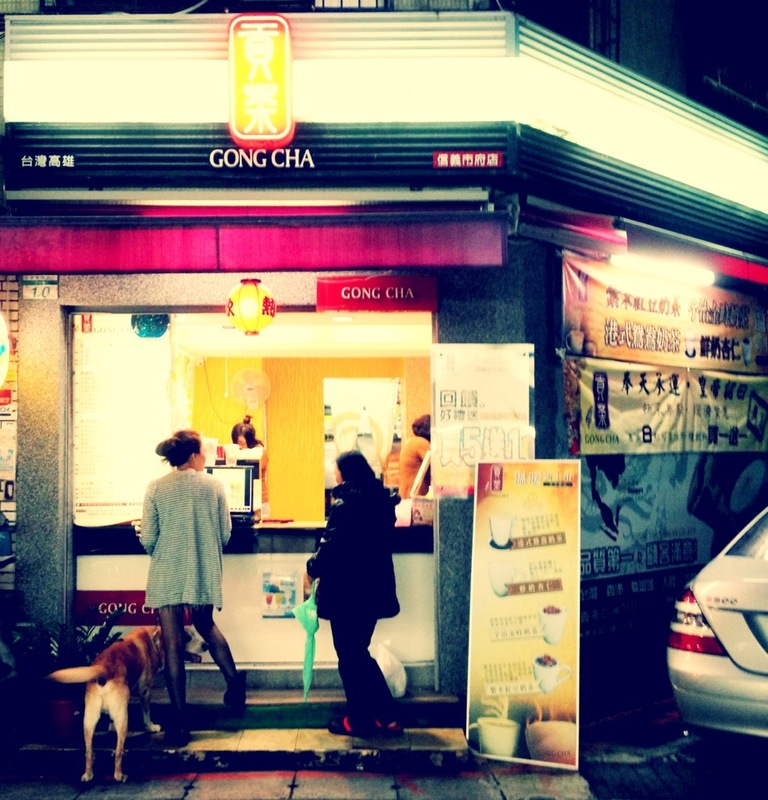 Gong Cha is a Taiwanese chain of boba shops that gives an interesting twist – salt-laced milk froth on top of tea. 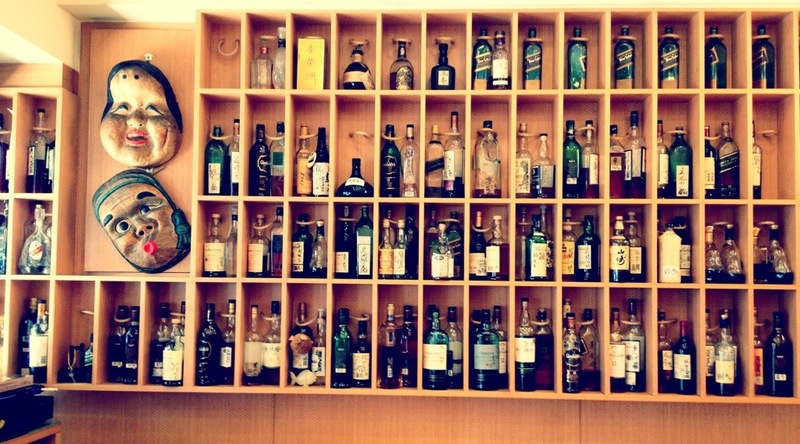 For a drink that is often candy-sweet, will salt be sweet or an abomination? 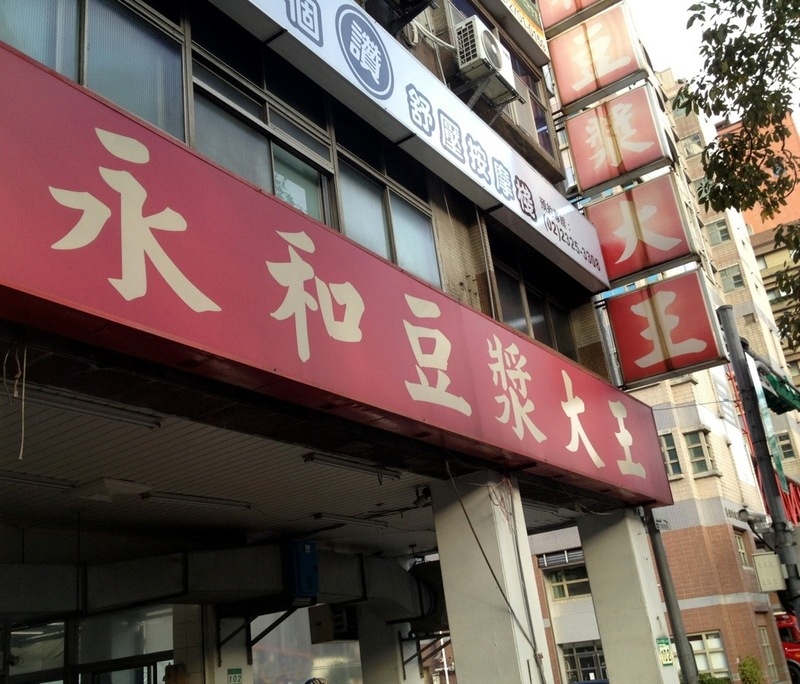 While Din Tai Fung is Taiwan’s most famous restaurant, and the one all the ABCs flock to, Shin Yeh may be Taiwan’s best Taiwanese restaurant. 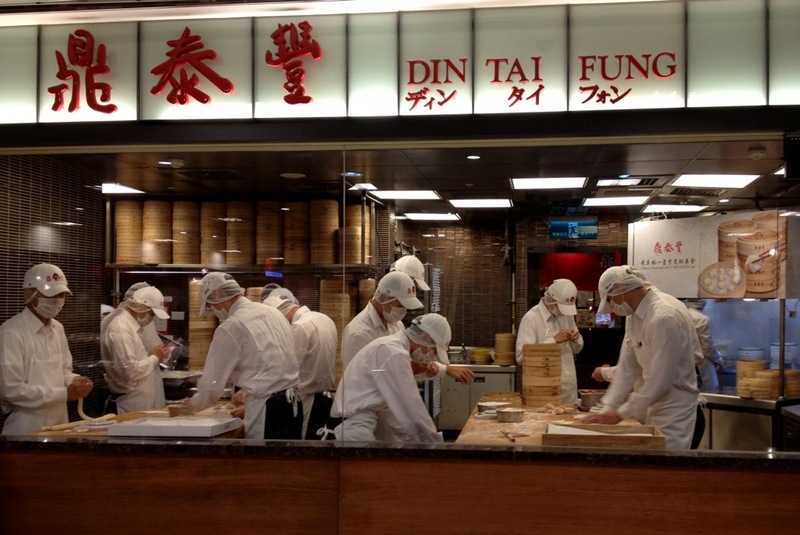 No visit to Taipei is complete without a visit to the only Michelin-starred restaurant in Taiwan, Din Tai Fung. Rightfully famous for xiao long bao (XLB), the delicate soup dumplings being made by this crew of workers, DTF is arguably Chinese food at its best – cleaned up, carefully made, yet still unmistakeably Chinese. 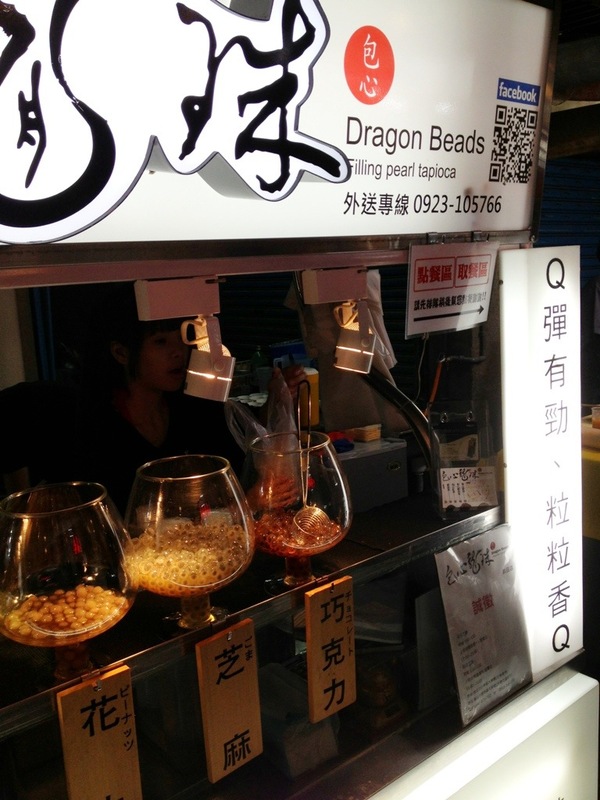 Taiwan – Always More Delights! 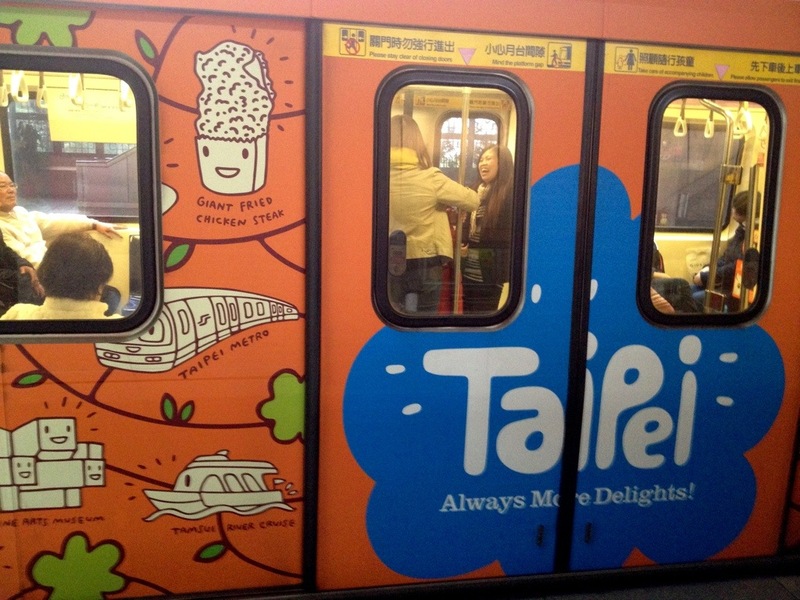 Spotted on the MRT, Taipei’s metro trains, this great new ad campaign selling the highlights of visiting Taiwan. How great is it that along with the national museum and their mountain hot springs, Taiwan wants to highlight their giant fried chicken cutlets?